Fear, combat, exploration, and item management: these are the four staples of any survival horror game, The One We Found captures this genre and redefines it into an immersive experience. Feel terrified as you immerse yourself in the world of whisperwood mental institution, Made with the Unity Engine this game is sure not to disappoint. The One We Found is a First person Survival Horror experience in which the player takes on the role of James Ledgewick a psychotherapist in Whisperwood mental institution. Recently a un-earthed cave network has not only revealed dark secrets but a terrible evil with it.You must uncover the secrets that Whisperwood now holds. Will you find it before it finds you? 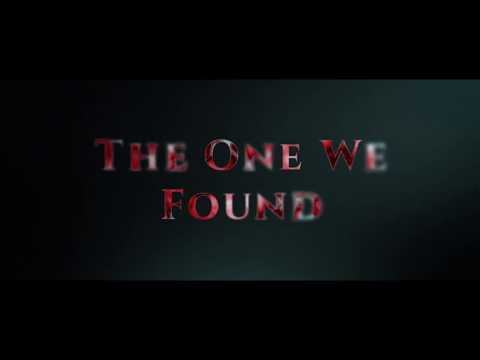 The One We Found was released on PC and Xbox One 177d ago in the US and the UK. Notify me when The One We Found is available.